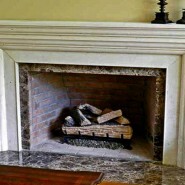 Nothing is more relaxing than sitting in front of a blazing fire on a chilly day. 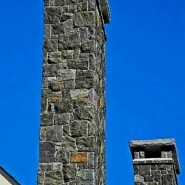 It’s good for the body and soul. 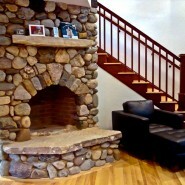 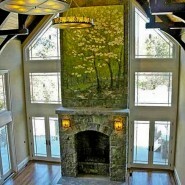 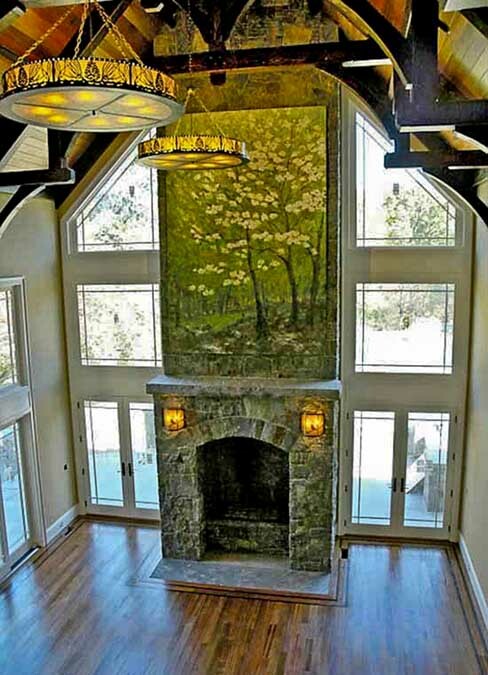 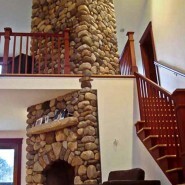 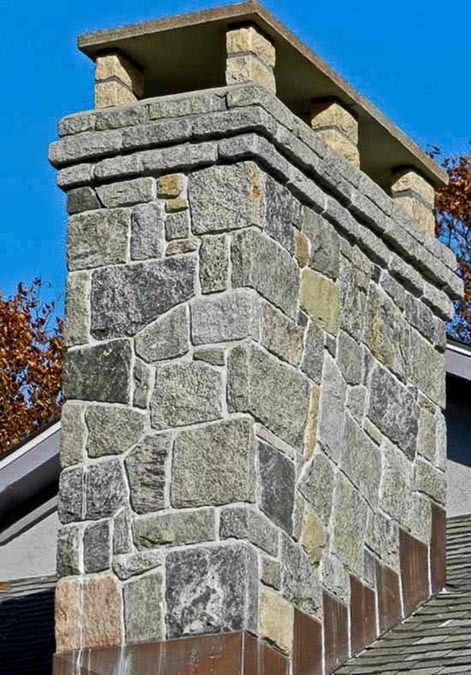 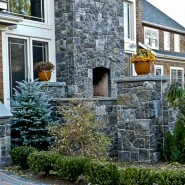 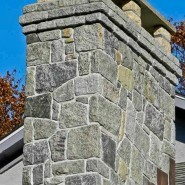 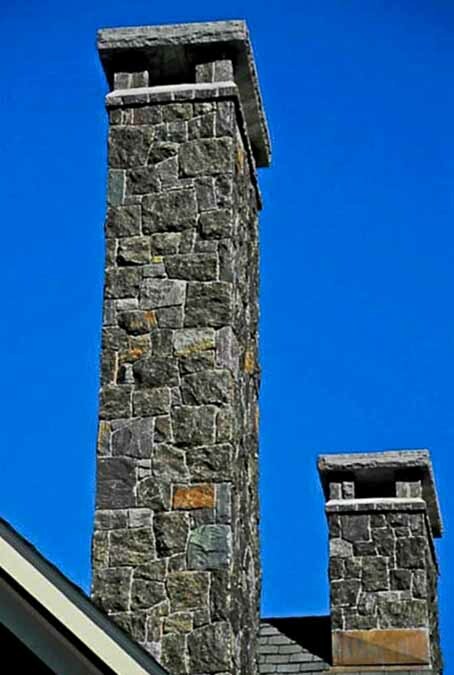 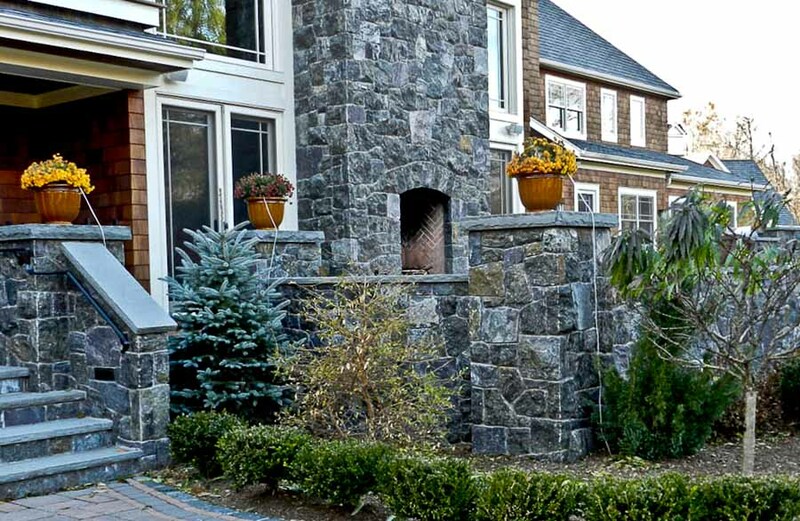 Fireplaces add warmth, beauty and value to a home. 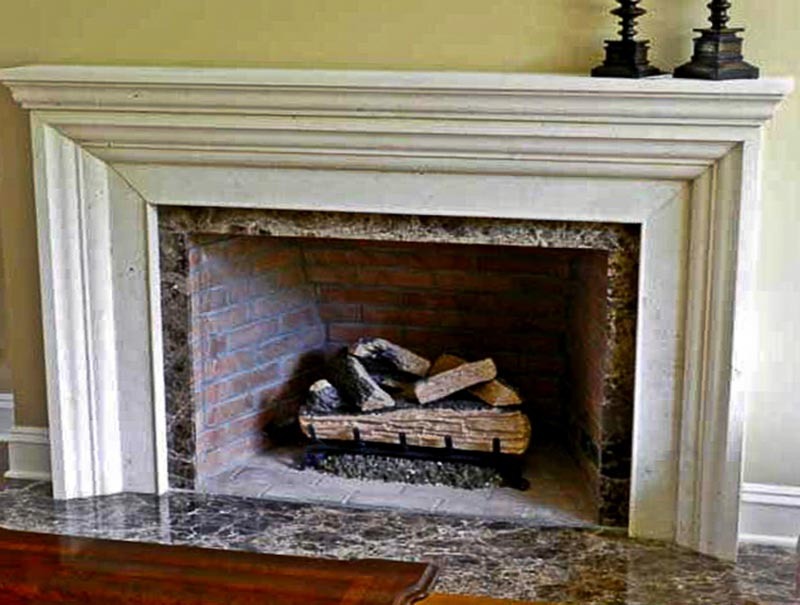 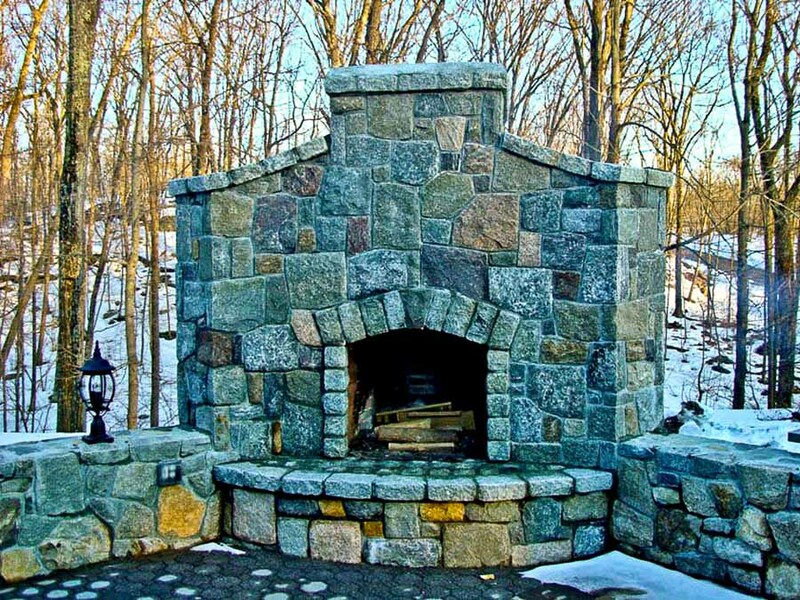 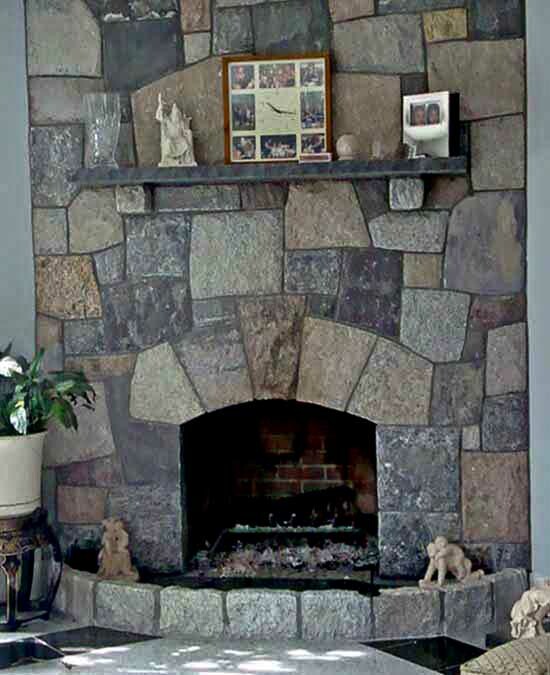 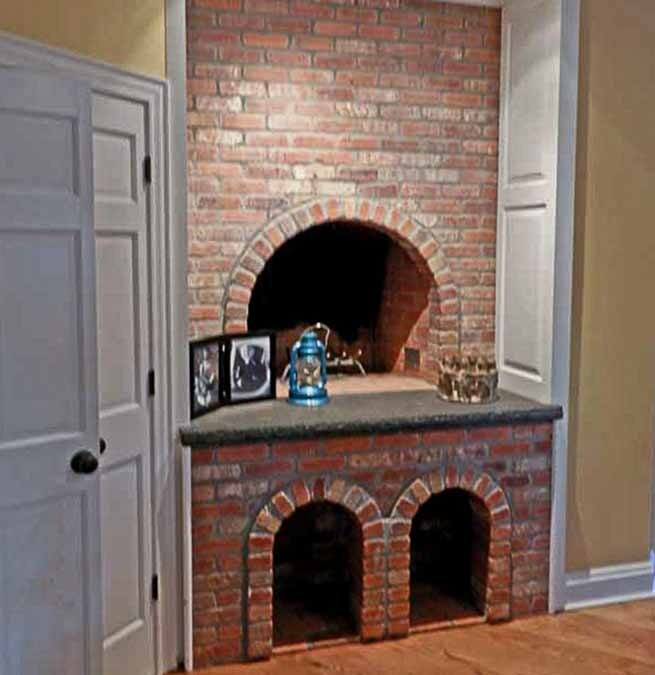 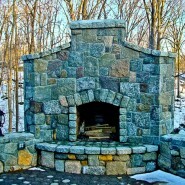 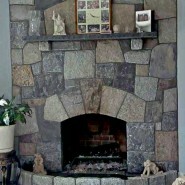 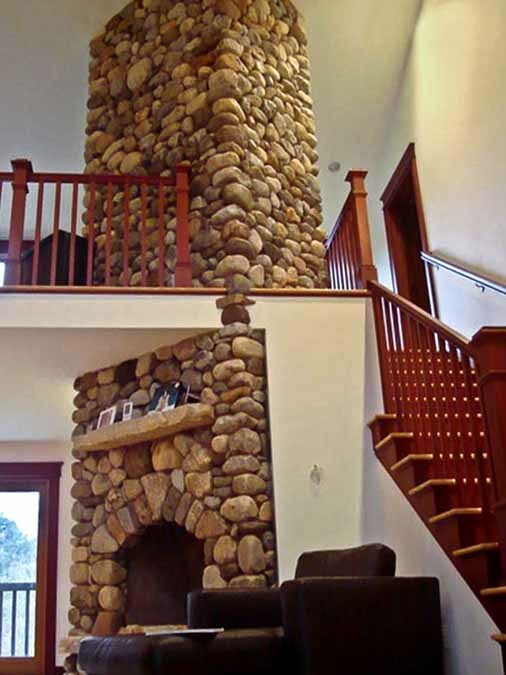 Let us design the perfect fireplace for your needs. 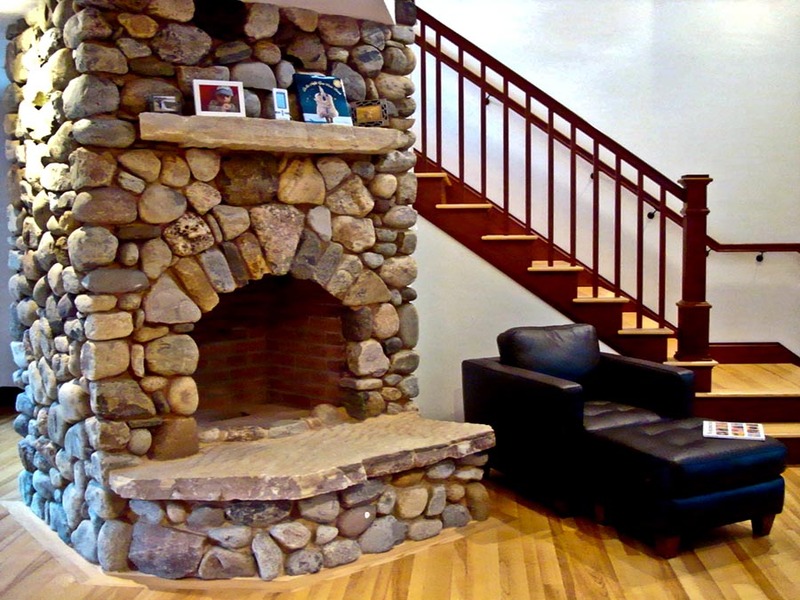 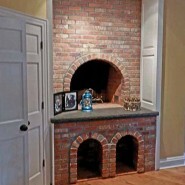 Fireplaces are great in living rooms, family rooms, kitchens and bedrooms.